Not gonna lie: I will always laugh at stories of grown men crapping their pants. 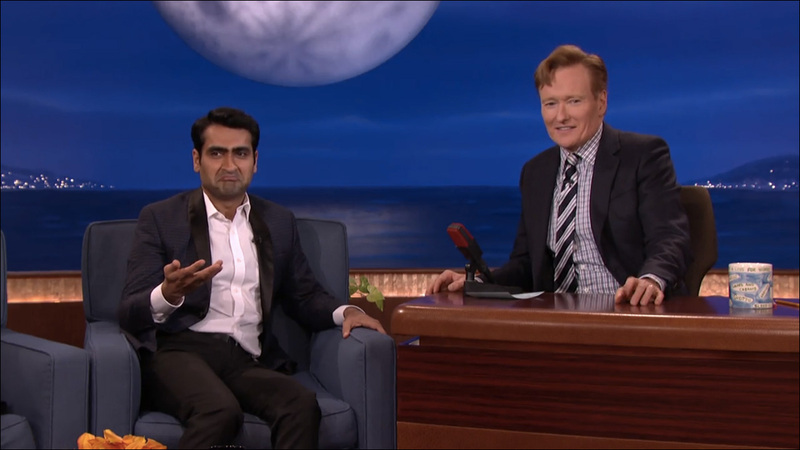 Kumail also shared a story about the ultra-conservative cleric who didn't approve of his marriage to a white girl named Emily... but was surprisingly totally down with a particularly "Naughty" Beyonce track. Because Beyonce transcends all faiths.